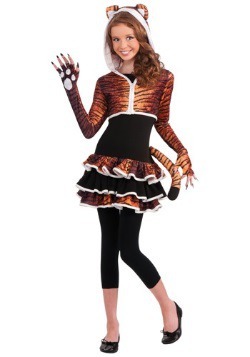 Step into the role of a wild jungle cat with one of our tiger costumes this Halloween! 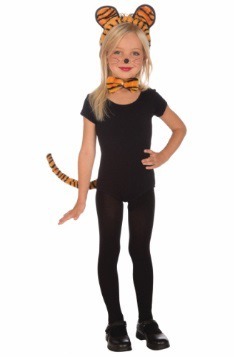 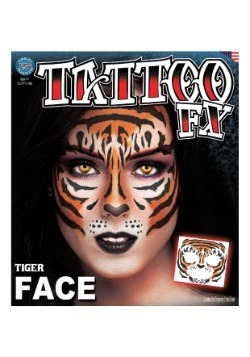 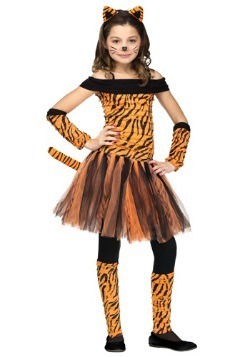 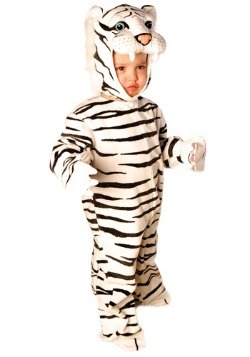 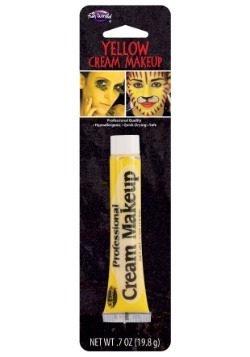 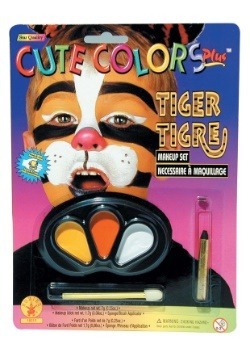 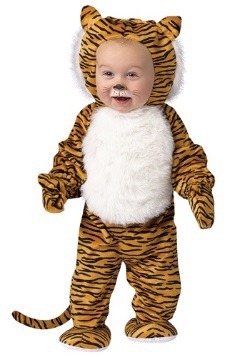 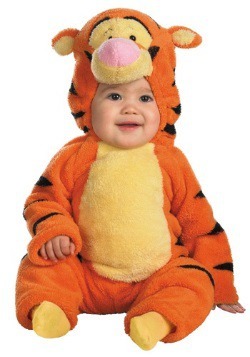 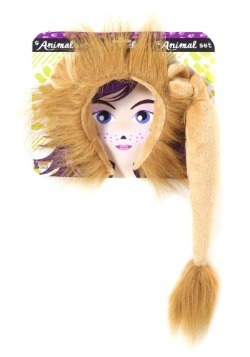 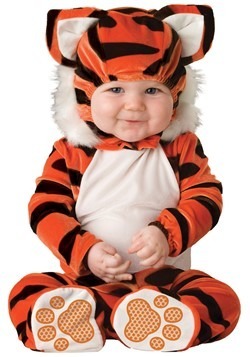 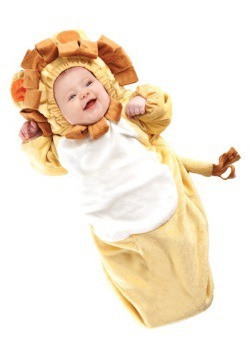 We have cute tiger costumes for girls as well as plush tiger costumes for infants and children. 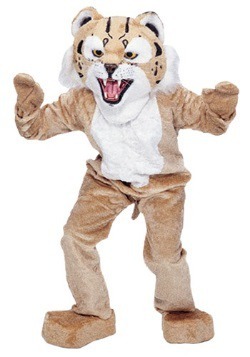 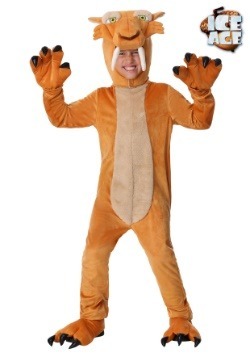 Or get our wildcat mascot costume and let out a mighty roar to cheer your team to victory! 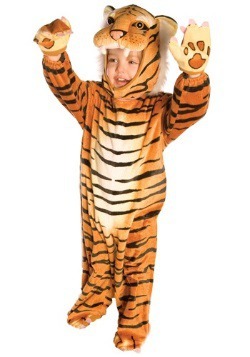 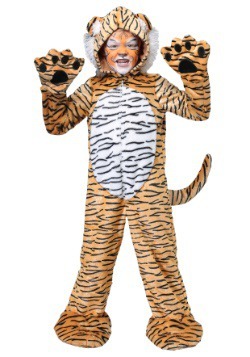 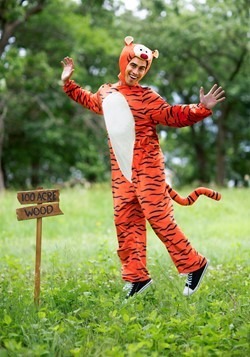 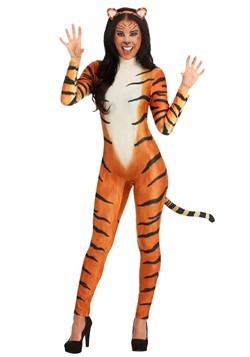 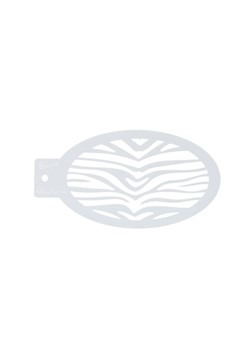 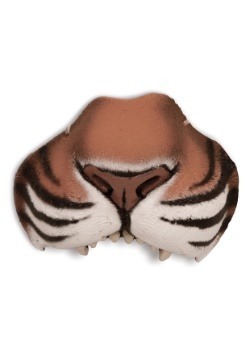 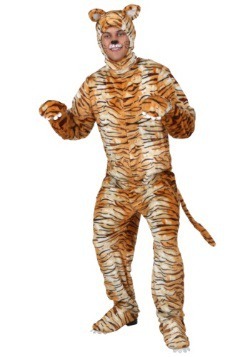 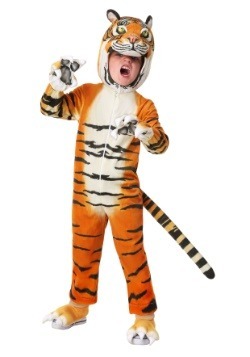 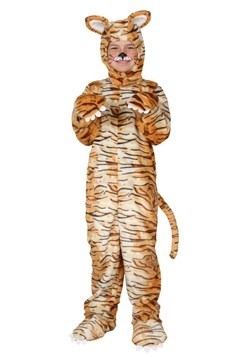 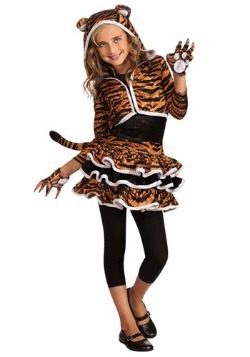 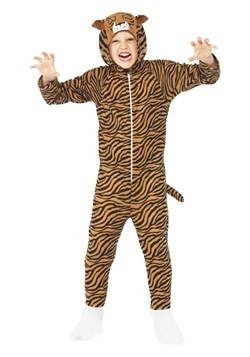 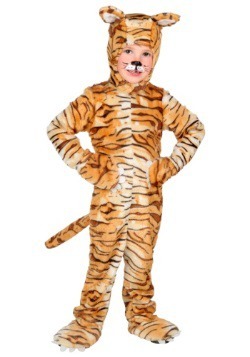 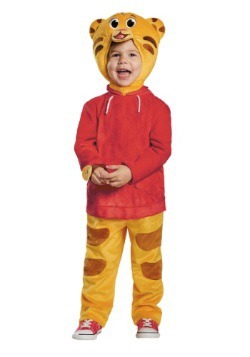 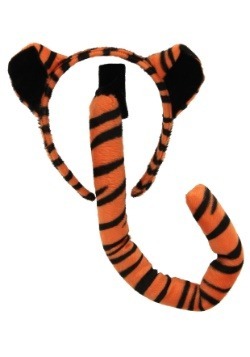 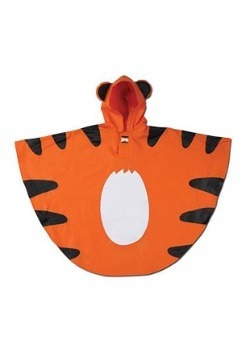 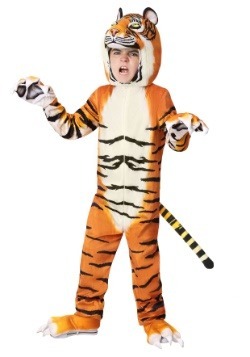 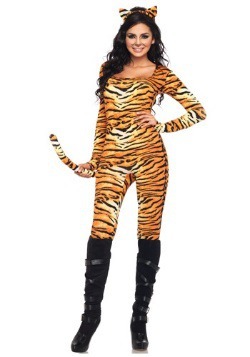 Our tiger Halloween costumes are a popular animal costume for any age!